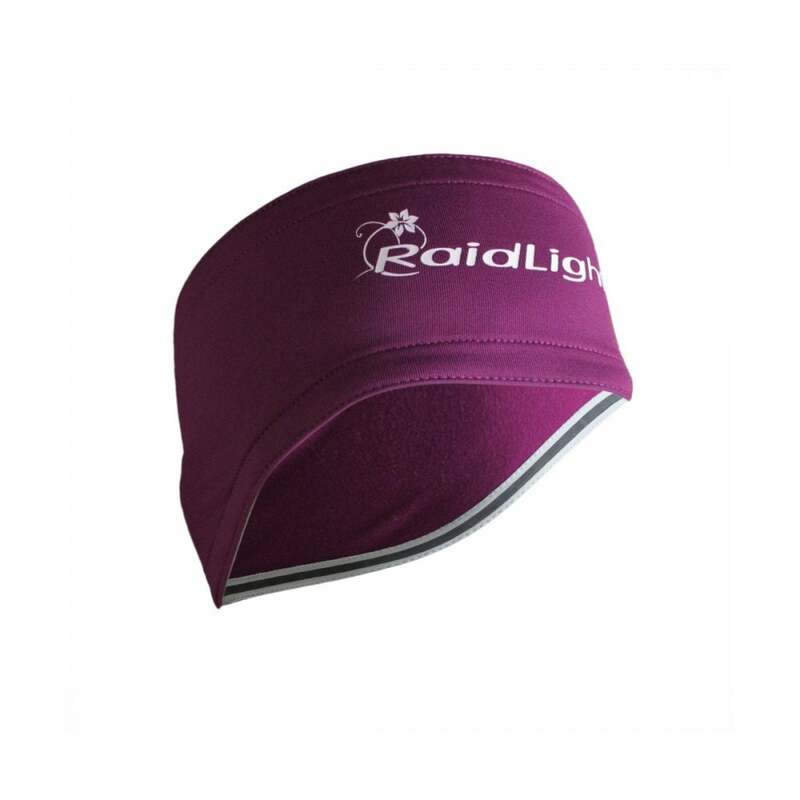 The Raidlight Wintertrail Headband will protect your ears and your forehead with optimal breathability. It feels great to wear and very soft, you will quickly forget your wearing it. Perfect to keep your ears warm on your adventure!